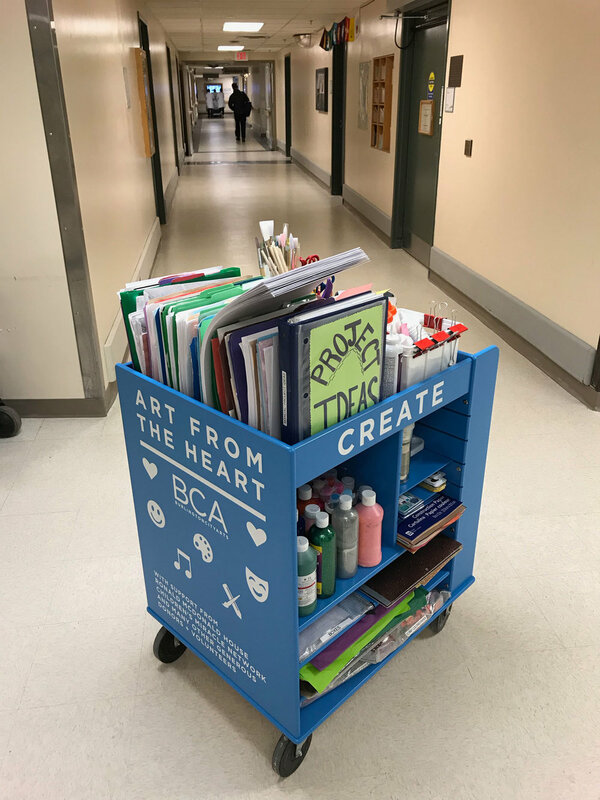 Since 2011 I have run Art from the Heart, connecting volunteers, patients, families and caregivers with art supplies and inspiration at UVM Medical Center. 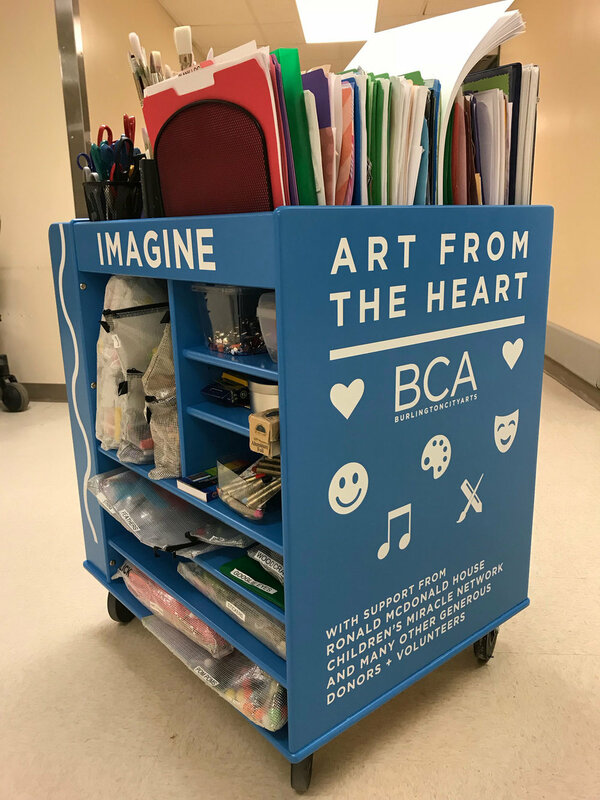 Creativity, imagination and expression open up possibilities in gentle and playful ways, transforming care and helping patients, families and healthcare providers connect and feel better through the arts. 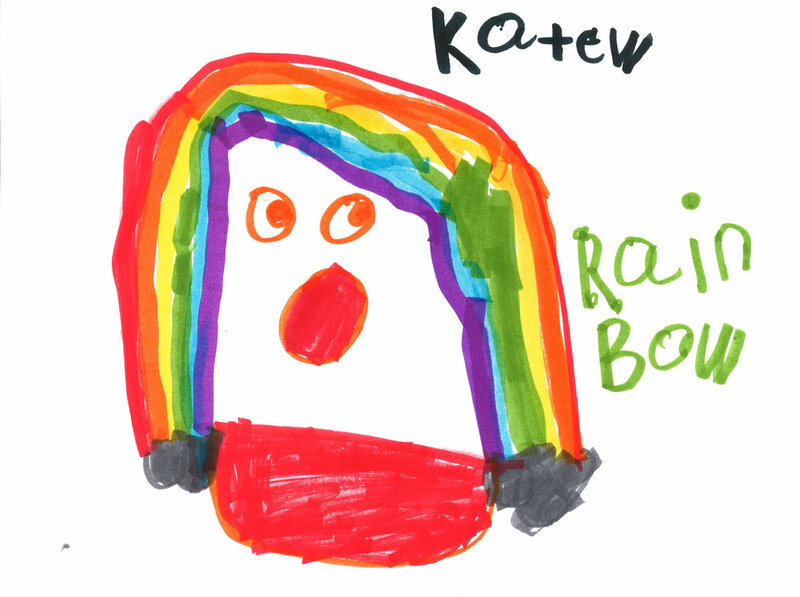 Artwork by a volunteer, Peter. 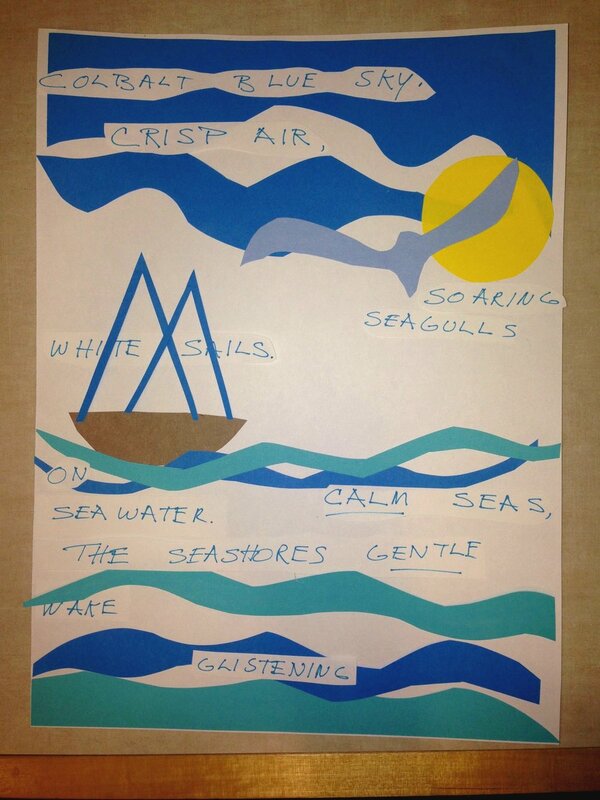 Artwork by a volunteer about a perfect day. Window drawings by volunteers to help greet people at the entrance to a hospital unit.